» How deadly is sugar really? How deadly is sugar really? 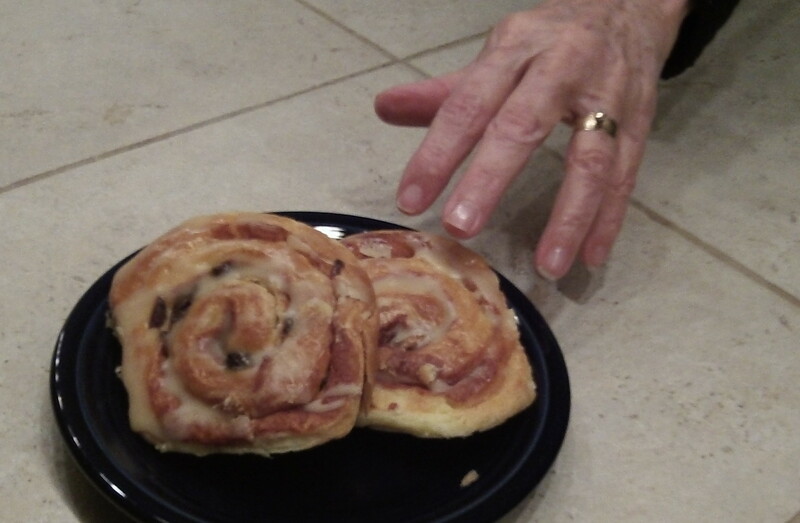 Reaching for a sweet roll: Anything to illustrate a story. Television and the press have just dished up another of those stories about how eating this or that is bad for us. This time it was about too much sugar and dying of heart disease. But as usual, the most important piece of information was missing: the odds of dying of heart disease regardless or whether you eat too much sugar or not. Without the basic odds, it’s pretty hard to tell whether to be concerned about the increased risk that sugar may cause. The study, whose lead author is with the U.S. Centers for Disease Control, reviewed many previous studies covering the diets of about 30,000 American adults whose average age was 44. These studies covered people’s diets and whether they died in the 15 ears after the studies were done. The conclusion, as reported by the Associated Press on the Portland Oregonian’s website, was that adults who got at least 25 percent of their calories from added sugar were almost three times as likely to die of heart problems as those who consumed less than 10 percent of their calories from sugar. And for people who got more than 15 percent of their calories from sugar, the equivalent of two cans of sugary soda in a diet of 2,000 calories per day, the risk was 20 percent higher than the safest level. But what’s the underlying risk of people that age dying from heart disease? According to a chart in a 2008 Journal of the National Cancer Institute, the odds of a 45-year-old nonsmoker dying of a bad heart within 10 years were 6 in 1,000. And that calculation presumably included your average number of sugar consumers, perhaps including men who sucked on candy or drank cola instead of smoking. So even if vast amounts of sugar raise the risk of dying, it’s still not sensationally high.